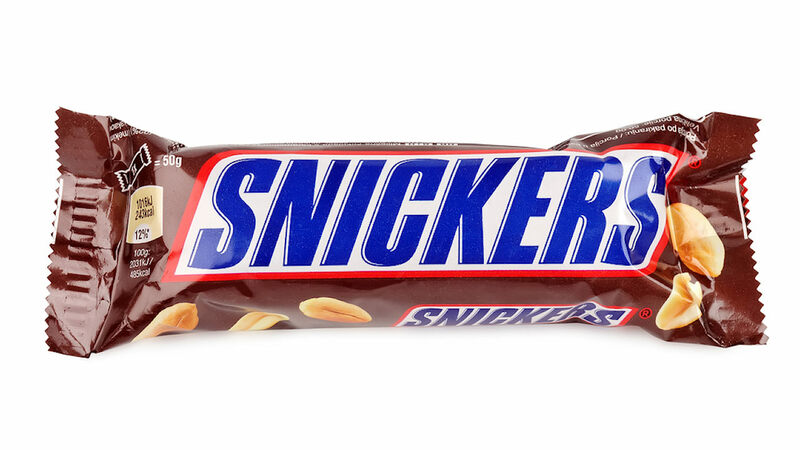 NEW YORK -- Police say a New York City man shoved a candy bar in the face of another man and then repeatedly punched him in an apparently random attack. Reyes' attorney didn't immediately comment on the charges. He hasn't entered a plea in Manhattan Criminal Court.